Bagan tours & day trips take you to the dreamland in Myanmar where possessing 2000 pagodas and temples dating back a thousand years ago. Visitors on Bagan tours & day trips can escape from the hustle and bustle atmosphere to the tranquil landscape to explore the charm of Bagan by embarking on an excellent boat trip as well as an electric bike… Perhaps the most stunning experience in Bagan tours is taking a horse-drawn cart ride to linger through the dusty roads and behold the marvelous ancient pagodas flecked among the great nature’s creation. 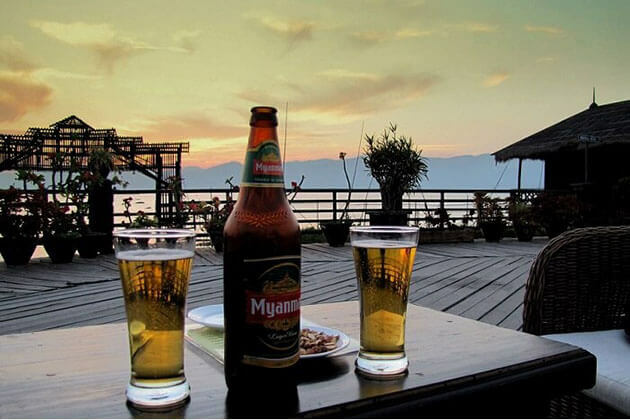 Myanmar day trip along the Irrawaddy River provides you with a great chance to enjoy the idyllic sunset boat trip to observe the magical sunset over Bagan while enjoying a cold drink. 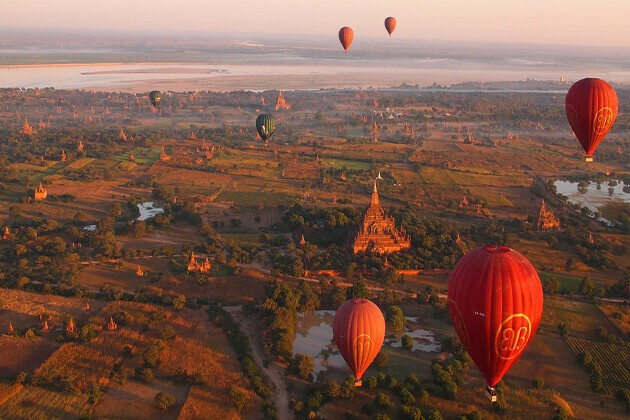 Furthermore, a short trip riding the hot-air balloon in Bagan tours will deliver you an unforgettable experience to float over essential Bagan and marvel at the fancy as well as the fascinating pagodas from above. Go Myanmar Tours delivers you with various choices of Bagan tour packages, day trips, and excursions. 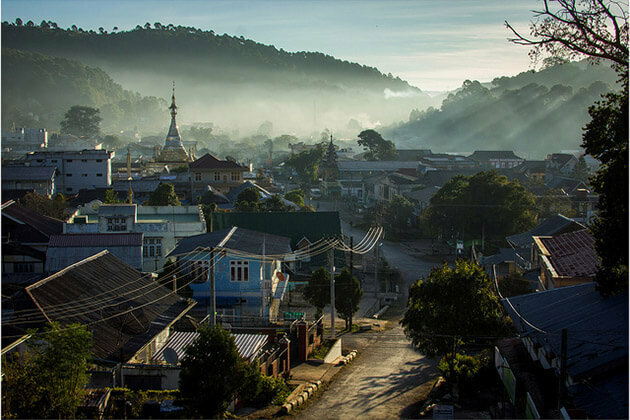 Please select from our best tour itineraries that have been carefully designed by our Myanmar local travel expert as bellow. If you do not find any suitable Bagan tours and day trips, contact us to customize your own Bagan tour that suit you most! Expect to be overwhelmed by thousands of impressive monuments in this one day Bagan Temple Tour to the incredible 2200 pagodas & temples and get a chance to gain an insight into the art and architecture of Bagan. 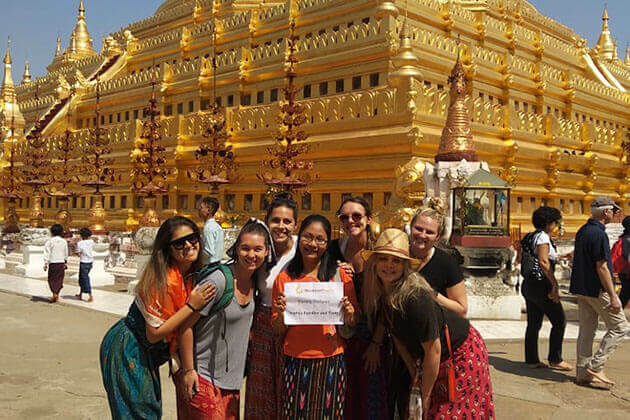 Get closer to a place of numerous national as well as local temples, churches and pagodas, especially the golden one – Shwedagon through this 2 day Bagan tour. It is hard not to be hypnotized by the magical landscape as well as the intricated architecture. What would the price be for 2 adults at some time in December? Thanks for your request on Go Myanmar Tours. The detailed quotation has been sent to your email already. 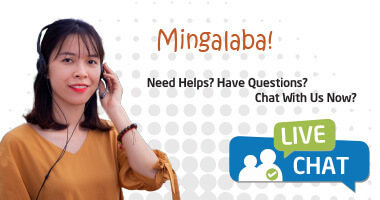 Please check it and free to ask us any relevant questions. As the recorded document, there are many monuments in Bagan existed 1500 years ago and about ten thousands of them constructed on an area of 100km sq. 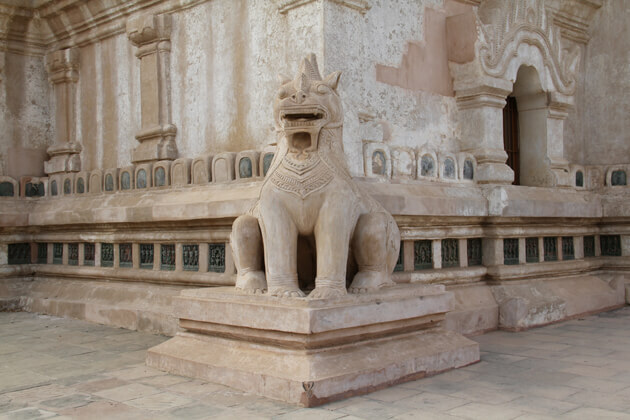 However, many historical sites in Bagan have been badly damaged by climate. 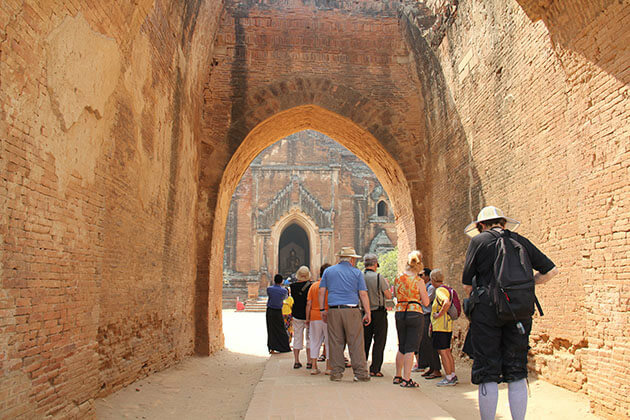 Nowadays, the maintain pagodas and ruins offer us one of the world’s richest archaeological sites and one of the most tourist attractions to visit in Bagan tour packages. 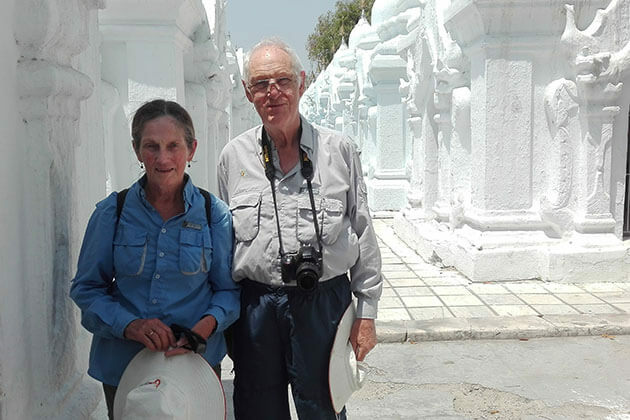 Whether you choose to take a Bagan trekking tour, temple tour or cycling tour, the ancient city of Myanmar will enchant your heart by its serene beauty, people, and architecture. 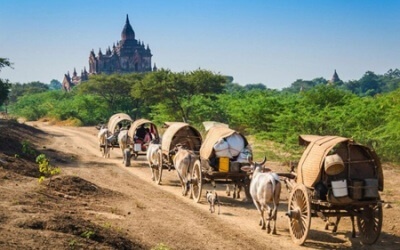 Have a look at this the list of best things to do and see in Bagan tours below to have insight before planning your most memorable trip to Myanmar. Even if you have never been on a Bagan tour package, you may see many photos of attractive Bagan old temples on TV or in magazines. And even if you have shaped all the attractions of Bagan in your mind, you still have to witness it at least once in your life. As soon as you take a Bagan tour, visit the old pagodas and temples is the first thing to experience. 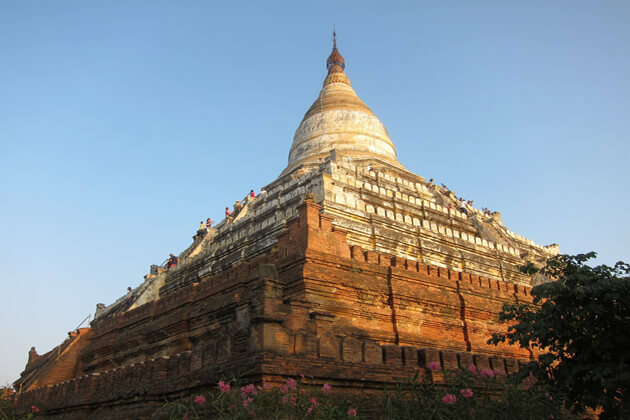 Some main temples visitors can visit in a Bagan day tour includes Ananda Phaya Temple is the best preserved and most intact; Dhammayan Gyi is one of the largest temples in the area and has the pyramid architecture; Besides, Shwesandaw takes you to the best place to watch the sunset and sunrise in Bagan. And many other temples are waiting for visitors to explore in Bagan tours. 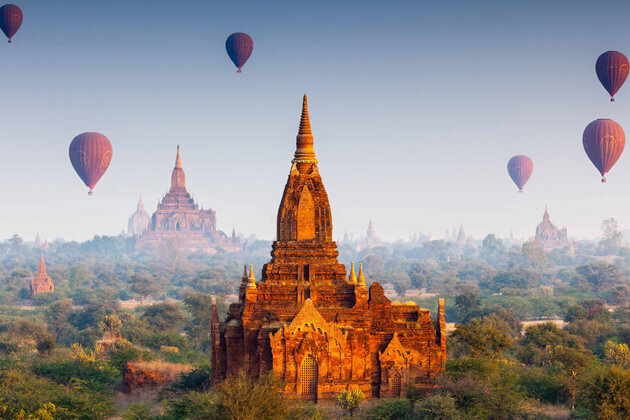 The former Bagan city attracts visitors by the beauty of hundreds of old temples, but the best way to see and feel the beauty of this land is to use a balloon. 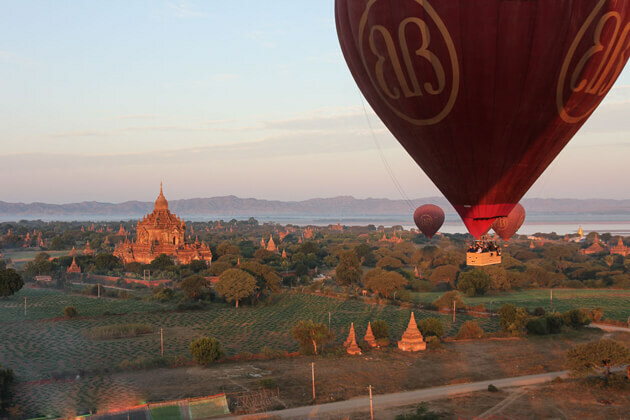 Take a hot air balloon ride in Bagan tour package to float over thousands of pagodas in the region is a fantastic experience. You will be overwhelmed by the thousands of temples here in the most comprehensive way. 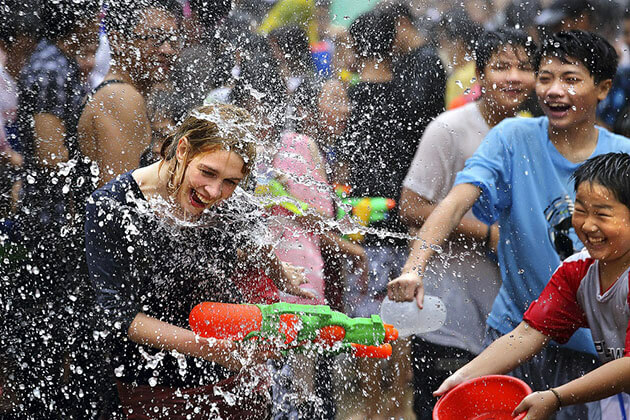 This will be the best experience of visitors to Myanmar. 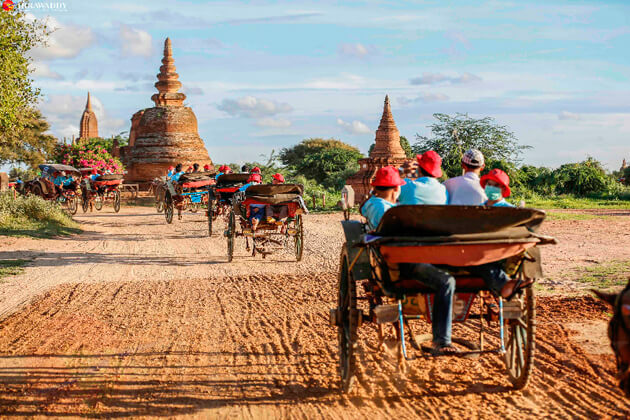 The use of local transportation is one of the awesome things tourists should do in Bagan tours, in which horse carriages are the most popular transportation. Horse carriage not too fast, just slow enough so that visitors can enjoy the scenery here, peaceful space, and chat with local people. 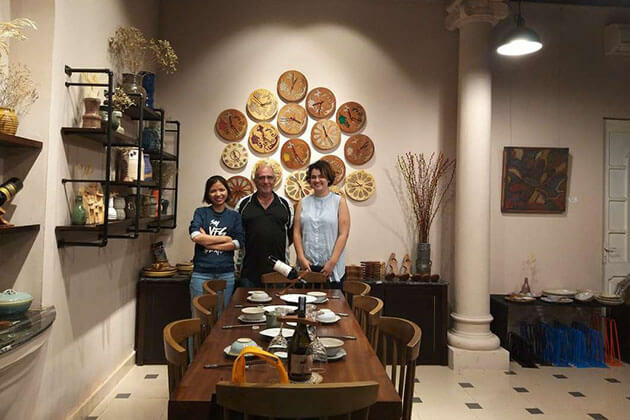 Savor Bagan cuisine is another great thing to do in Bagan tour packages. 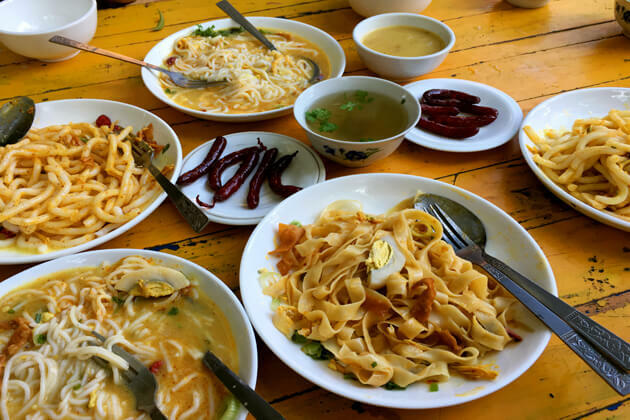 The food in Bagan is much cheaper than other tourist destinations in Myanmar, the taste is well suited to visitors from many other countries. All visitors go to Bagan wanting to see the time-honored works here. Each of the sanctuaries in Bagan has its own mark, so it is not fair to say which the temple or pagoda is the best to visit in Bagan tour packages. 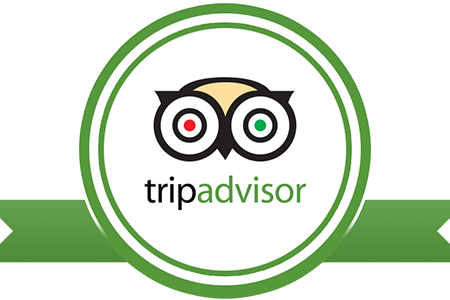 Below are the top attractions recommended by us for your best Bagan day tours. 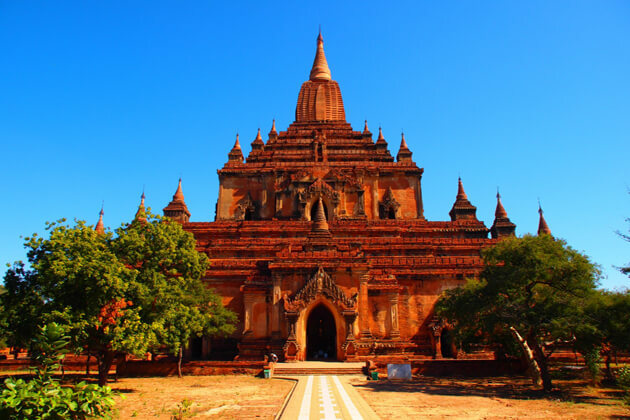 A Bagan day trip to Shwesandaw Pagoda will introduce you about one of the highest pagodas in Bagan. Both considered being the most high-light place and the highest temple in Bagan for watching the dawn and sunset covering the ancient city of Bagan. The pagoda contains a series of five terraces, 4 sides, topped with a cylindrical stupa. However, each side has high steep stairs so it is very convenient for tourists in Bagan trips enjoying the scenery. Ananda is an ancient and famous temple, built in Bagan - the former capital of Myanmar that worth your visit in a Bagan day tour. Not only has Ananda Temple existed in a long historical process but also been considered the most important temple in Bagan, so it is well preserved by being repainted frequently and is the most intact temple today. If you have been on a Bagan day trip for the first time, you should never miss this destination to see the unique architecture. Probably this is why its population has such a brilliant beauty that goes away from all the visitors who have been attracted by the Temple. Ananda Temple symbolizes the limitless wisdom of Buddha and can not be ignored by any visitors on Bagan tours. Well known as the widest temple in Bagan and built in a plan similar to that of Ananda Temple. The ancient people of Bagan that attracts many tourists in Bagan day tours which had to use 6 million bricks to build is the Dhammayangyi temple. It has a very different architecture than other works in this area that you almost have to witness once in your Bagan tour package. It doesn’t have a pointed spire in the middle hanging a wind chime as usual that it looks like a pyramid. The temple was built under the reign of King Narathu for three years, and was left unfinished when the king was murdered so local residents often call this a "ghost temple". If you are adventurous, don't miss this pagoda in your Bagan day tour to witness the exotic images. Sulamani Temple is another spot that you should not miss in Bagan day trips. In addition to Sulamani, it also popular as “Precious Gem”. It is well-known as Bagan's "precious pearl in the crown". This one, built around the 12th century, is famous as a work, complete with elaborate bricks with delicate carvings. And nowadays, the Sulamani Temple is one of the most numerous surviving frescoes on the walls. The temple was quite strongly damaged and restored many times, through the renovation that the temple does not retain the sharp architectural lines but this is still a “hot” tourist attraction in Bagan tours. Among the thousands of sacred ancient pagodas in Bagan, Myanmar, Shwezigon – a renowned pagoda that is most attracted to tourists visiting Bagan with the ancient religious architecture and sanctuary of Myanmar. Obviously, your Bagan day tour will not miss an opportunity to transfer you to this impressive pagoda. Built in the 11th century, this is a model pagoda for temples built later in Myanmar. This pagoda, a Buddhist religious place, is believed to enshrine the forehead and collarbone of Gautama Buddha. For outstanding architecture, luxury and splendor, many Myanmar tourists comment that Shwezigon is similar to the famous Shwedagon Pagoda in Yangon. Therefore, the charm of the pagoda will definitely captivate your soul whenever you visit it on your Bagan tour package. Bagan has a tropical climate so the weather here is characterized by two major seasons: the rainy season and dry season. The months you’d better avoid going to Bagan is from March to May – sweltering months, and from June to October - when there is heavy rainfall. In addition, the remaining months also show the tropical climate here. Specifically, from January to February, the weather is quite cold so let's wear warm. 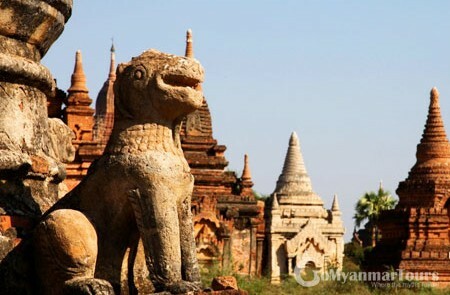 The low season for tourism in Bagan is in July and August because of the rainy season. Therefore, the best time to travel to Bagan is from November the previous year to February next year. 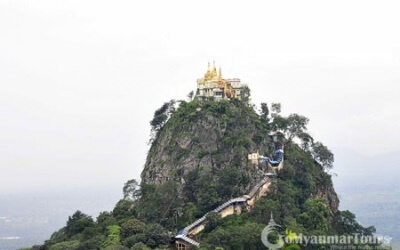 However, this is also the peak time for tourism in Myanmar, so you have to book everything from air tickets or train tickets to hotel accommodations to sightseeing tours. Most of the people in Bagan follow Buddhism, they are very nice, warm and friendly but have a little hesitation. Do not wear too revealing clothes if you want to get noticed. In places of worship, your legs and shoulders are carefully covered, you also have to take off your shoes, sock before going inside these places. In addition, Bagan is a country still quite strict with women and expressing feelings in public would become less sympathetic to the people here. Bagan was an ancient city, and its former name is Pagan. 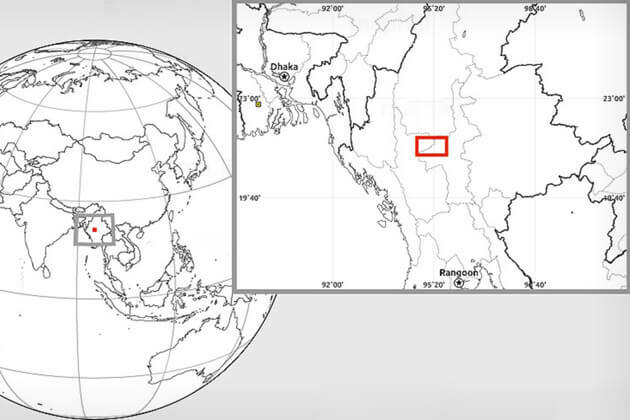 This area was the capital of the Pagan Kingdom from the 9th to 13th centuries in central Myanmar today. Currently, Bagan is one of the most concentrated Buddhism temples and pagodas places in the world. There were more than 10.000 Buddhist monuments built here, and there are only about 2,000 remaining monuments nowadays. 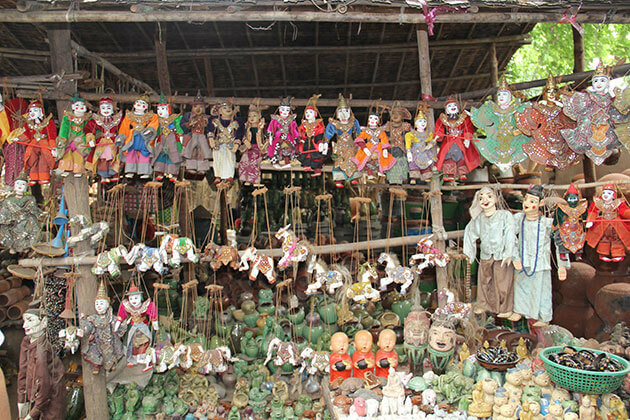 These Buddhist works are the main reason to attract visitors to Myanmar. 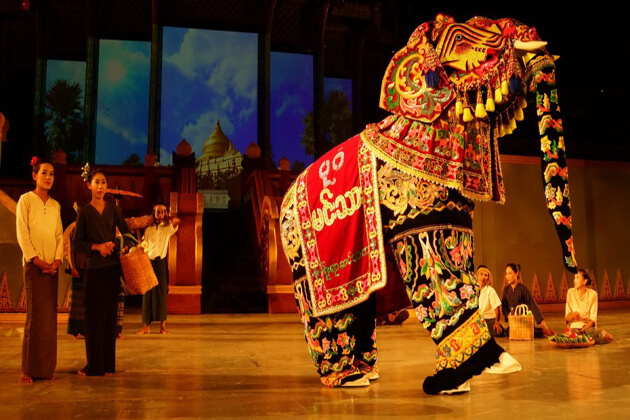 Myanmar culture is exceptional, from the language, the literature to daily living habits. In Myanmar, the main language is Burmese and it’s also the mother tongue of Burmese. The main and most popular religion of Burmese is Buddhism, so Burmese literature was heavily influenced by Buddhism. 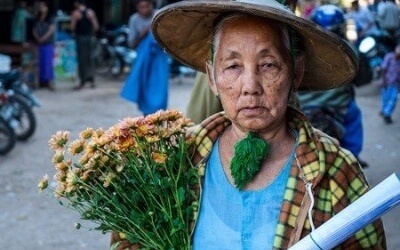 In addition, this country is regarded as the longest tradition of eating betel nuts and the most one in the world, from the elderly to children, even men, and women. For the first time come here, you need to have the map immediately, some hotels will provide the map for the guest, or you can buy with MMK1k only price. 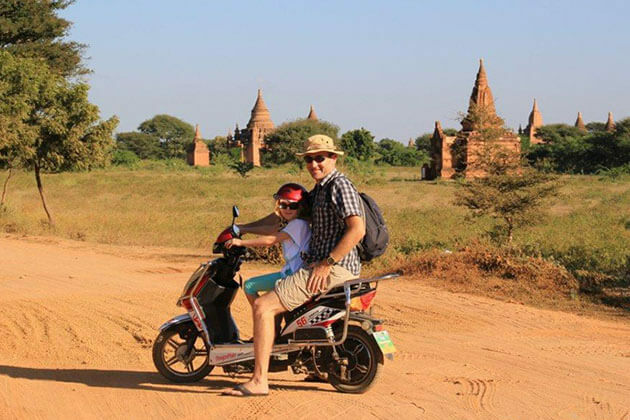 Since you've got the map in hand, you can start exploring Bagan by a variety of means, such as taxis, horse cart, bicycle, electrical bike, and balloon. Although the hotel and restaurant have Wi-Fi, the transmission speed is sluggish!